Are you living from paycheck to paycheck? Do you need a second income? Do you want to make some money to go on vacation? Pay off some bills? Or do you just want to work from home in your pajamas? Have you asked yourself these or similar questions? If so, then learning how to sell on eBay may be just the ticket. But eBay can be challenging. I know, because when I first started using it years ago, I was baffled by the options, screens and, well, everything else. For the longest time, I avoided the site because it was just too confusing and seemingly difficult. However, over time, I learned it eBay actually isn't difficult to use, it's very powerful, and you can make a lot of money if you know what you're doing and have items to sell. 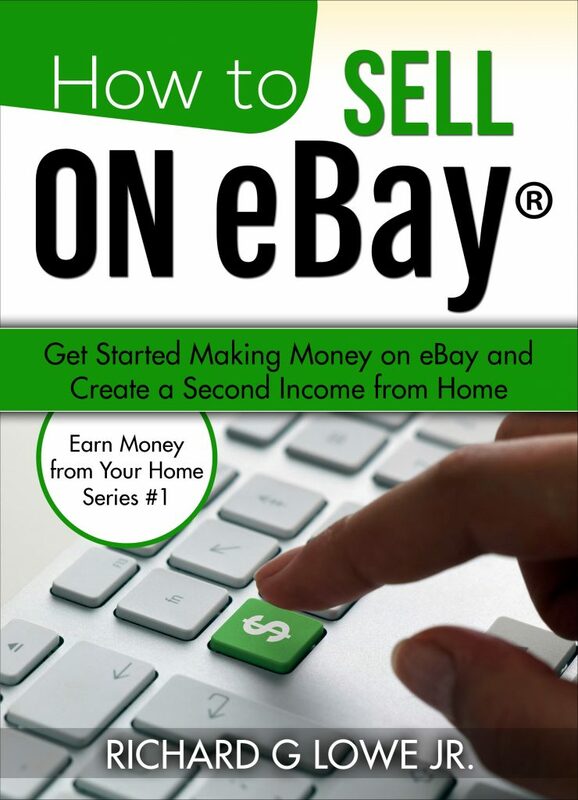 Once I figured it out and was earning a nice income, I decided to write a book that led people, step-by-step, through eBay so they can get started and also earn some income. Looking for part-time employment in order to help make ends meet is challenging and it may be even be impossible for those with children or disabilities. In any event, working multiple jobs is challenging and exhausting. Sometimes, though, the extra money is required, and the sacrifices must be made. In six months, I made $7,500 by selling merchandise on EBay; even better, I already owned everything I sold. I made this extra income by clearing out my closets, dressers, desk drawers, bookshelves, and so forth, listing products that I had purchased years before and no longer needed or wanted. All of these things were taking up valuable space in my home, and, on the whole, they were still worth quite a bit of money. Even though I no longer needed or wanted all of this clutter, I felt there would be quite a few people out there who find my undesired belongings valuable. 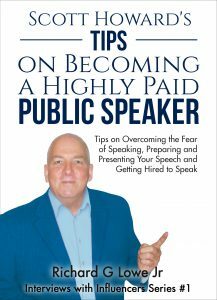 The purpose of this book is to pass along the lessons that I learned while selling my stuff on EBay and, at the same time, making a little bit of extra income. This money helped pay off a few credit cards, and made the budget a little less tight. The companion book to this volume, Make Money by Decluttering Your Home, goes into detail about how to convert your clutter into cash. A third volume, Make Money Using the Internet to Build a Second Income and Create your Own Business, gives you other ways to increase your income while working from home. Once I had taken the leap into EBay, I decided to expand my efforts by finding merchants that would sell me merchandise to resell. These included local flea markets, swap meets, sales at department stores, and so forth. Even specials on web sites such as Amazon can serve as sources for merchandise to resell on EBay at a good price and reasonable profit. Sounds interesting, need to get this for my daughter!! Did you get the book and was it interesting?